While we all want to try Android Auto in its full glory, there’re only two ways of this happening. You either buy a brand new car that supports Android Auto, or you buy an after-market head unit from Pioneer or Kenwood to install on your current car. Either way, these options will cost you some (a lot of) money. 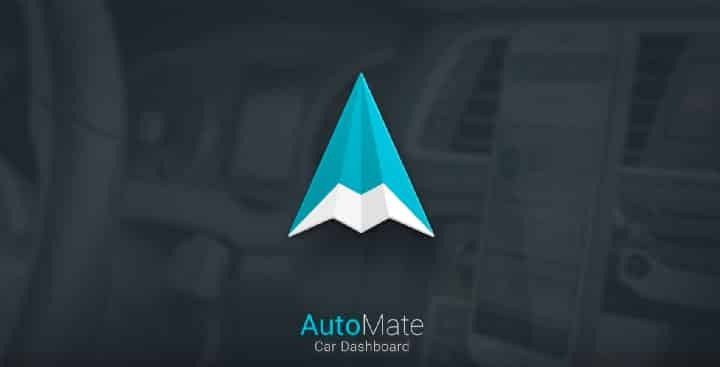 AutoMate comes to fill this gap, bringing Android Auto’s intuitive user interface and features without spending a penny. It’s clean, simple and customizable. The main screen presents you cards, similar to Google Now, with useful information. Weather info, upcoming calendar events, missed calls and new messages are some of the cards that you might see while using this app. 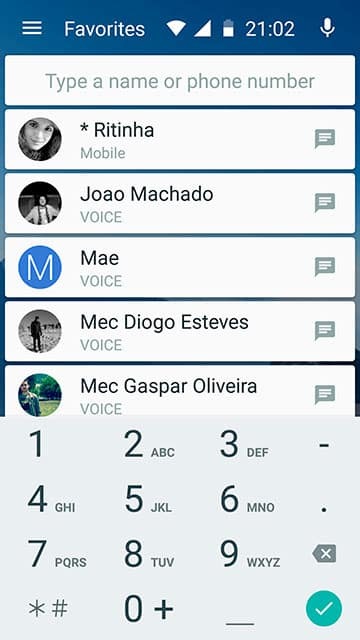 On the bottom, there are different buttons for maps, dialer, music, and shortcuts. 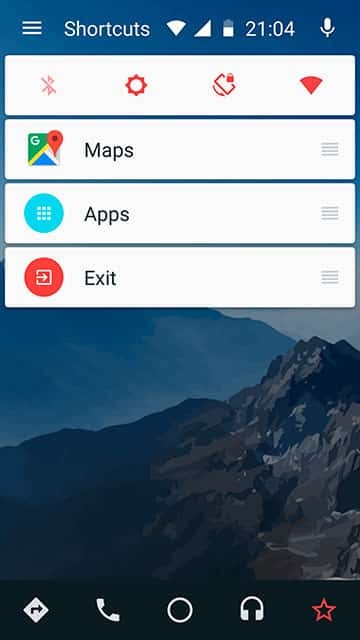 By default, the map and music apps are Google Maps and Google Play Music. In the Shortcuts menu, there are some of the most used toggles like Bluetooth and Wi-Fi and access to all of your apps if you need them on the go. 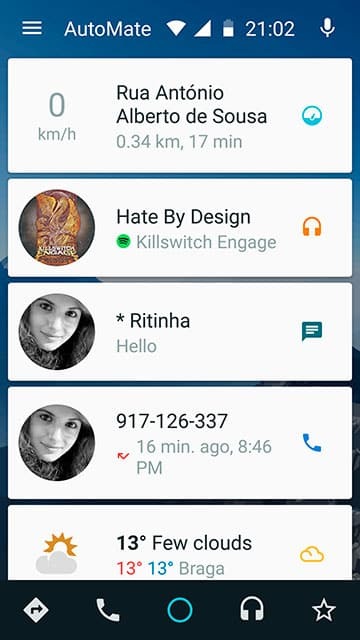 Being customizable, you can set up which apps to use. For example, instead of Google Maps, you can use Here Maps or Sygic. 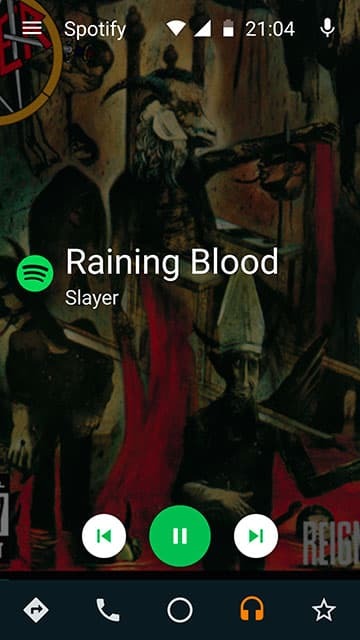 Instead of Google Play Music, you can use Spotify. 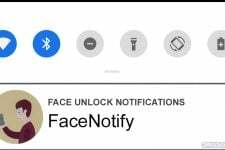 There are many settings which make the app as complete as possible. 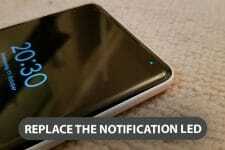 Another important feature is voice control. Purposely built to be used while driving, the app integrates voice commands making it hands-free. 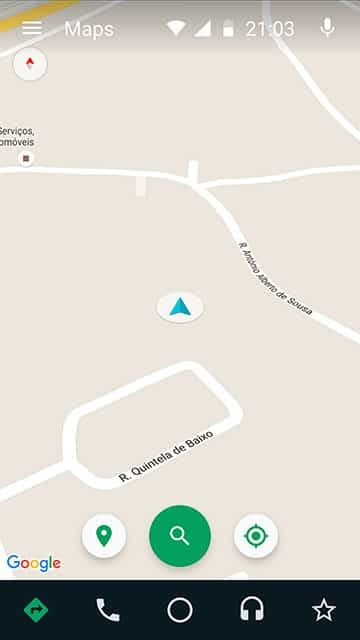 Automatically read messages or search a location on the map are some of the commands you can use. Finally, the developers behind the app, have also integrated different dashboard apps in case you use them, like Torque Pro and Vinli. These apps are specifically made for drivers that use OBD2 adapters on their cars to get real-time info directly from the car sensors. There are also some premium features like the option to set AutoMate as a Launcher, more Startup Options, Traffic Cameras and more. So, what do you think? Is it close enough to Android Auto? Or do you think the real Android Auto will have deeper integration than AutoMate gives you?